Adolescent idiopathic scoliosis (AIS) is one of the most common causes of spinal deformity in adolescents. AIS have the most significant impact on adolescent undergoing their rapid growth period. Adolescent idiopathic scoliosis is characterized by a lateral deviation, axial rotation and reduction of sagittal curvatures of the spine that develops during growth. Girls have a higher risk of developing AIS and they are more likely to develop severe scoliosis with Cobb angle measured more than 30 degrees. AIS can lead to physical deformity, psychological issues, biomechanical impairment, neuromotor deficit, and cardiorespiratory dysfunction. Over the years, research has demonstrated a few factors that may contribute to the development and progression of AIS. 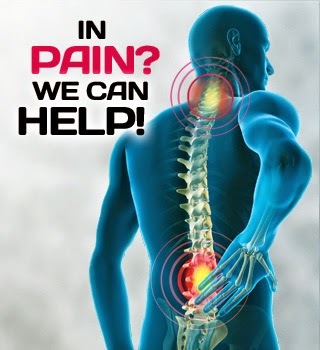 The main factors include defective central nervous system control of the body posture, alteration of body schema, abnormal interaction between hormones involved in the growth processes such as melatonin and growth hormone, genetic factors leading to cell membrane defects affecting collagen and skeletal muscles, and biomechanical issues of the spine. Adolescents with a strong family history of idiopathic scoliosis are at high risk of developing a severe scoliotic curvature. There are two main treatments available for AIS, conservative treatment and surgical option. Conservative treatment should be exhausted before surgical approach is required. In scoliosis with Cobb angle less than 30 degrees, conservative management including physiotherapy, chiropractic treatment and extensive rehabilitation exercise program can be introduced to manage the scoliosis. 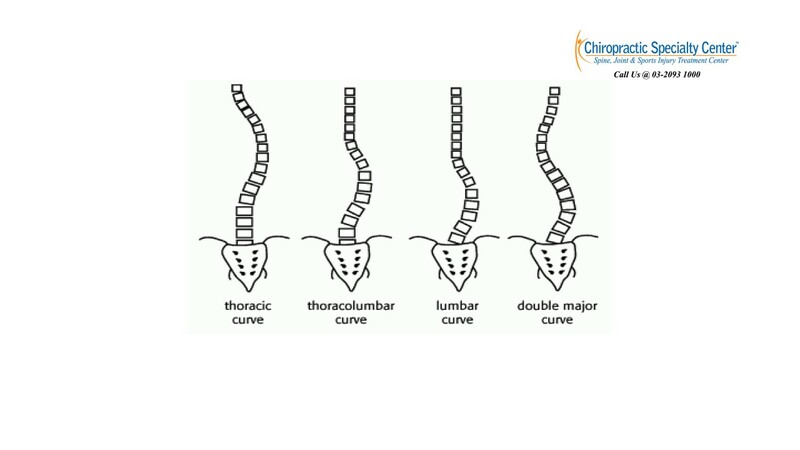 This main goal of this initial conservative treatment is to prevent rapid deterioration of the scoliotic curve and the need for spinal fusion surgery. If conservative treatment fails, surgery will be the other option. Chiropractic Specialty Center offers the best non-surgical treatment for scoliosis in Malaysia. For more information or inquiries, please contact us at 03-2093 1000.